This card can be made with any colour combination that takes your fancy, but today I’ve made this design using mostly greens. 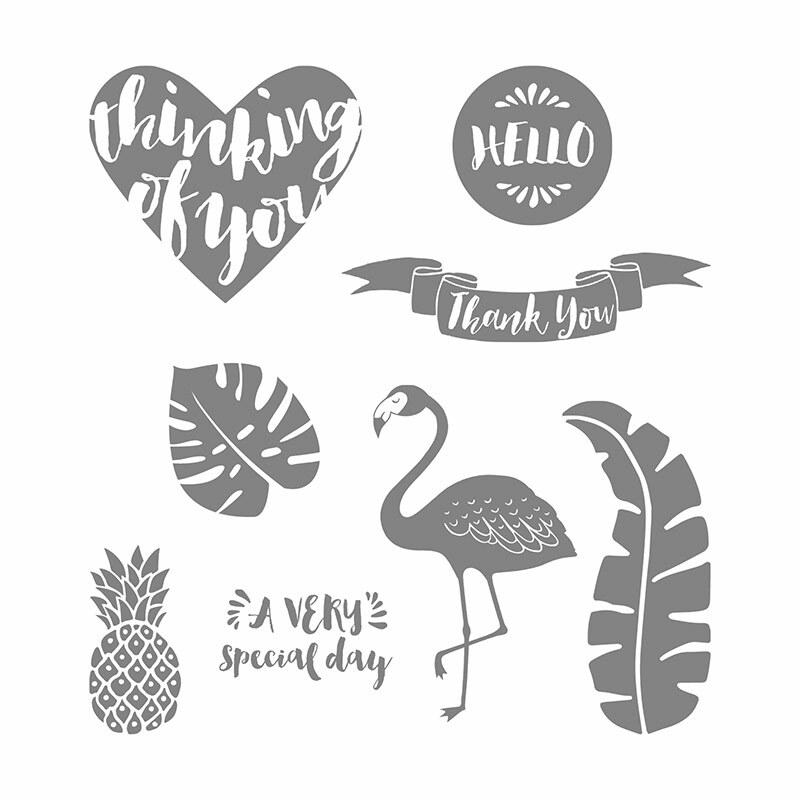 The sentiment and one leaf stamp are from the Pop of Paradise set but all of the others are from the Botanical Blooms set which will be retiring soon. The retiring list runs through to 31st May 2017 and products whilst stock lasts-I’m sure this one will fly off the shelves! The video takes you through how to make the card step by step. Check out the Friday highlight entries here and even vote for your favourites! This has been one of my most used stamp sets along with the matching framelits – so sad to see it retiring. I love the card you’ve made with it. Oh, I wish I used this stamp set more before retiring. 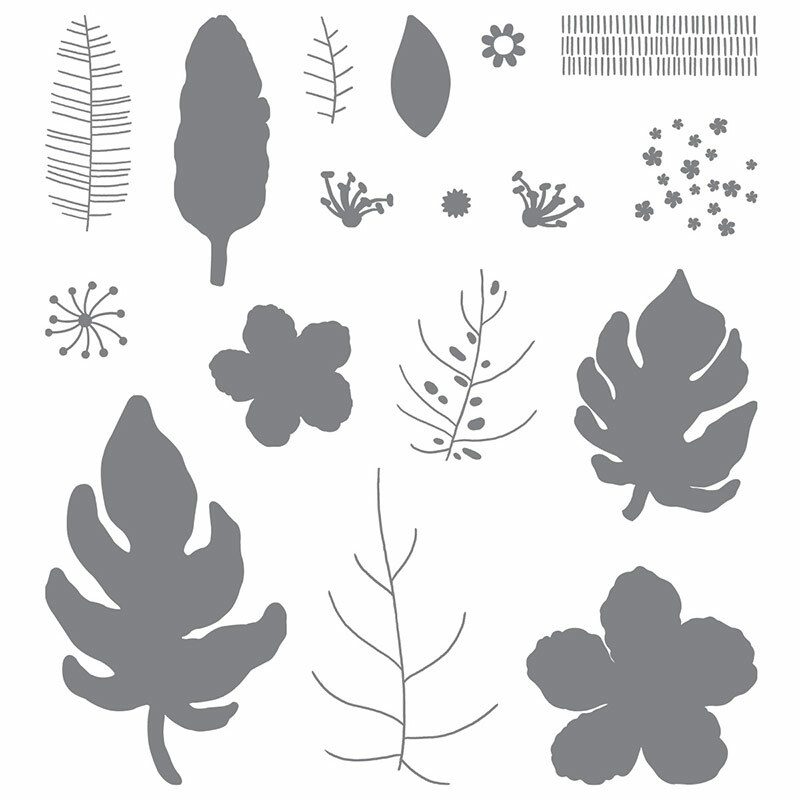 I have made pretty patterns with flowers in this set but I’ve never used leaf stamps so much. Thank you for inspiring me.